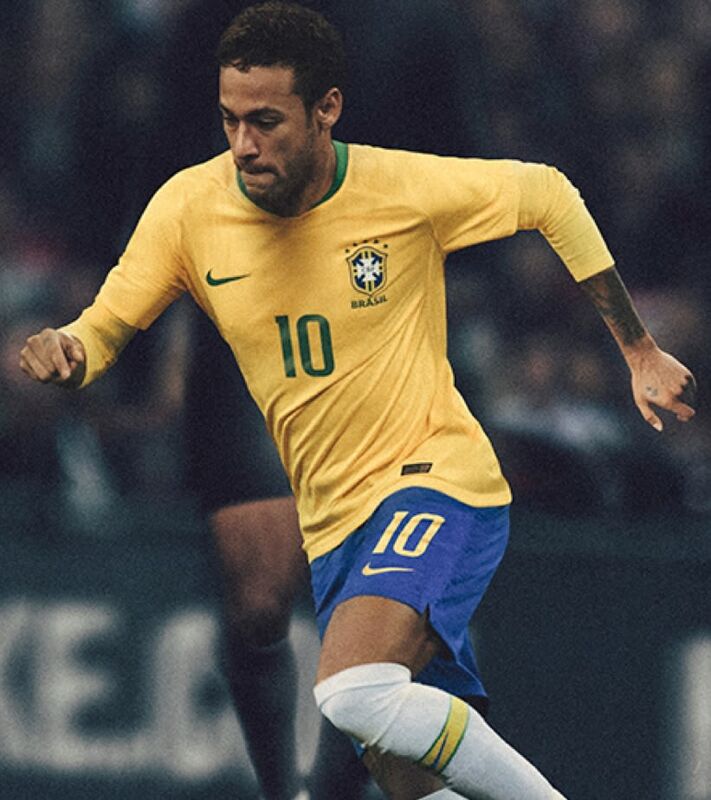 Long before he stepped onto the world's stage, Neymar's self-belief was obvious. 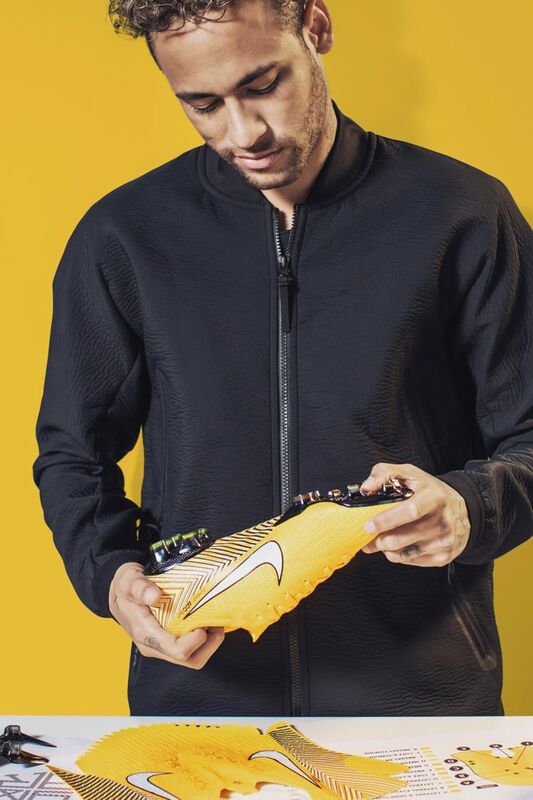 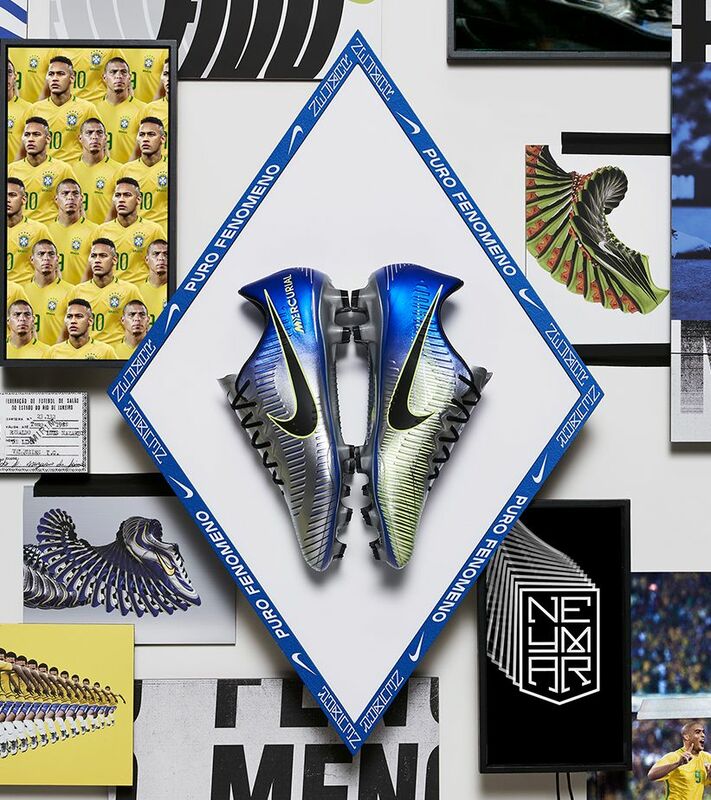 His new signature Mercurial Vapor commemorates his expressive style of play and the drive that brought Neymar from his first professional club in Brazil to the highest level of football. 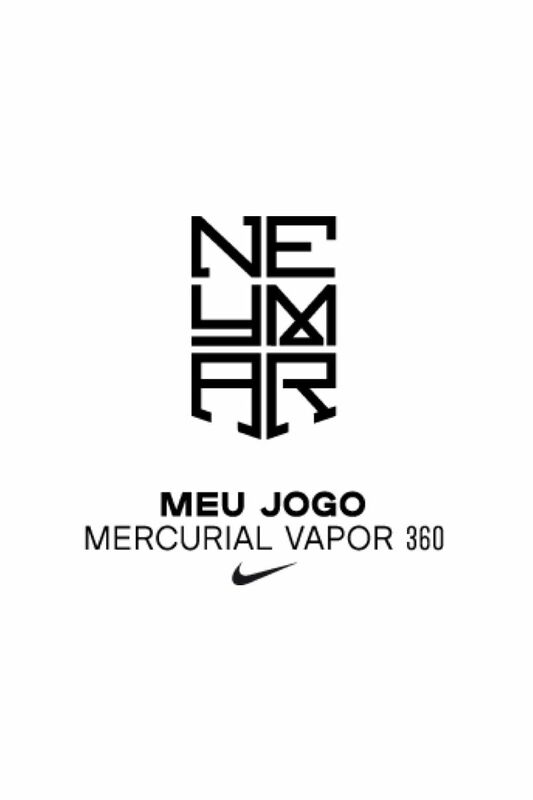 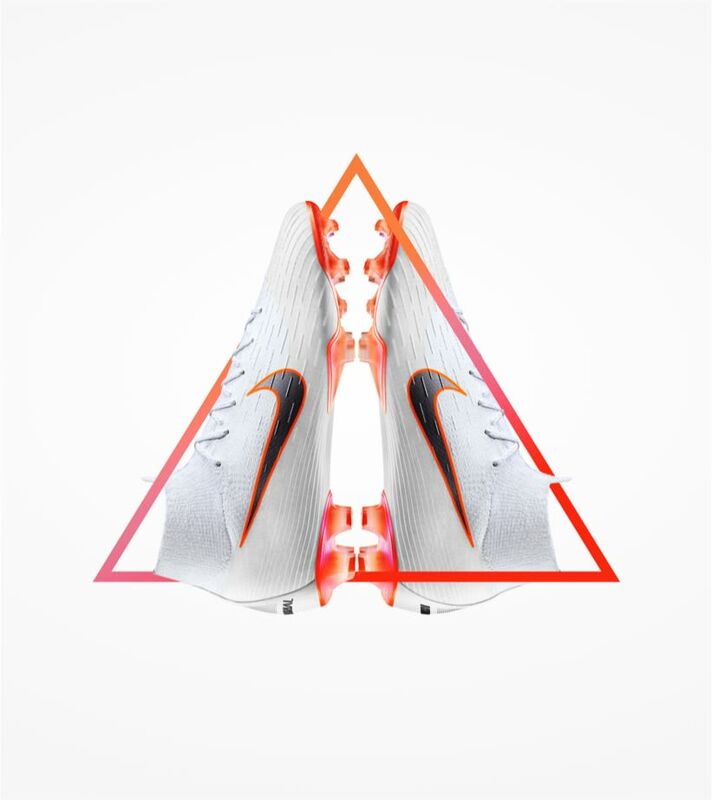 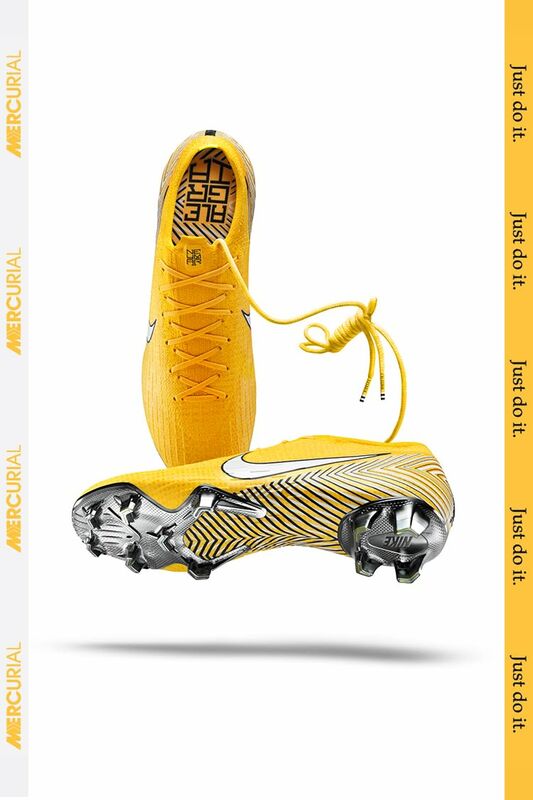 The Meu Jogo Mercurial Vapor 360 tells the story of Neymar's rise through his early career. 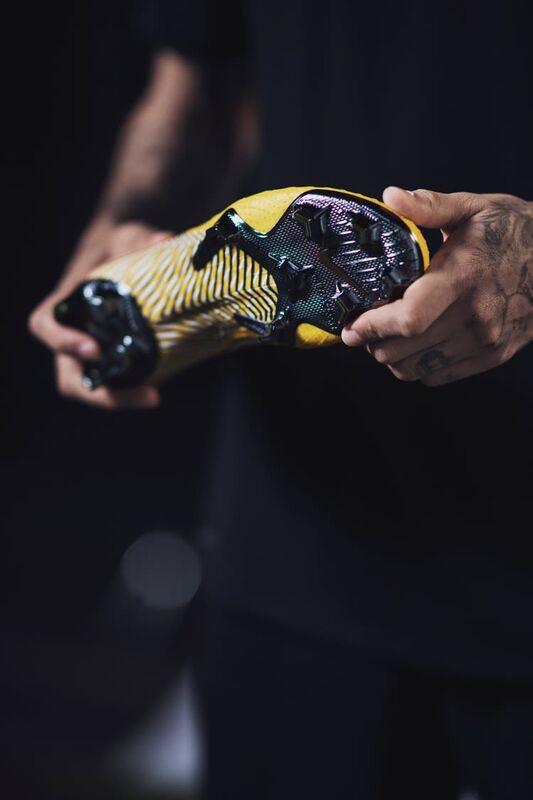 Pulsing out from the heel, the black and white stripes pay homage to the home colours of his first professional football club. 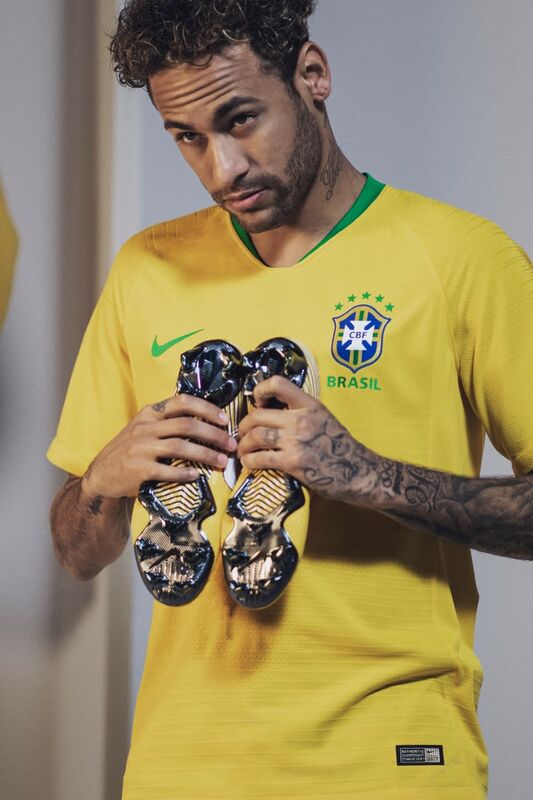 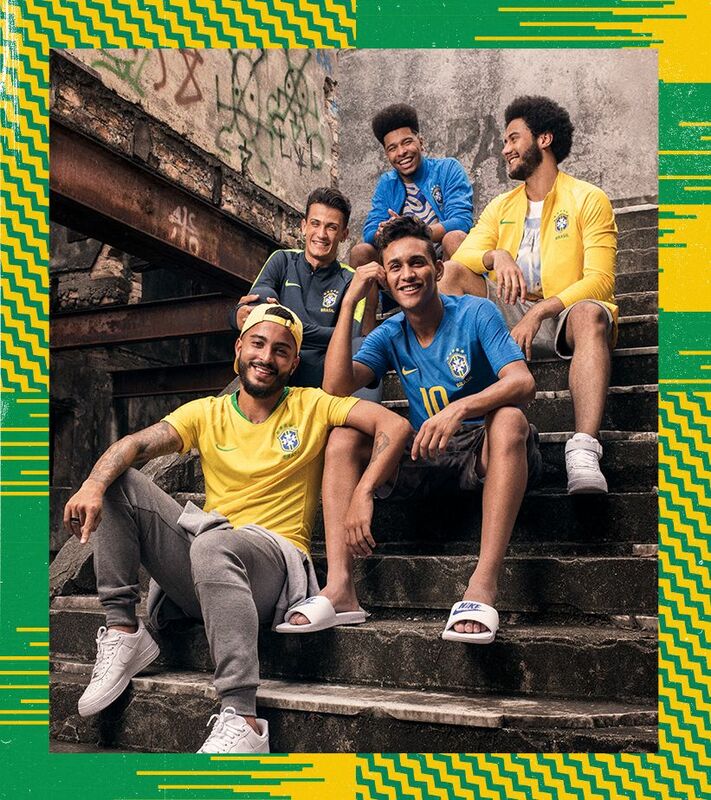 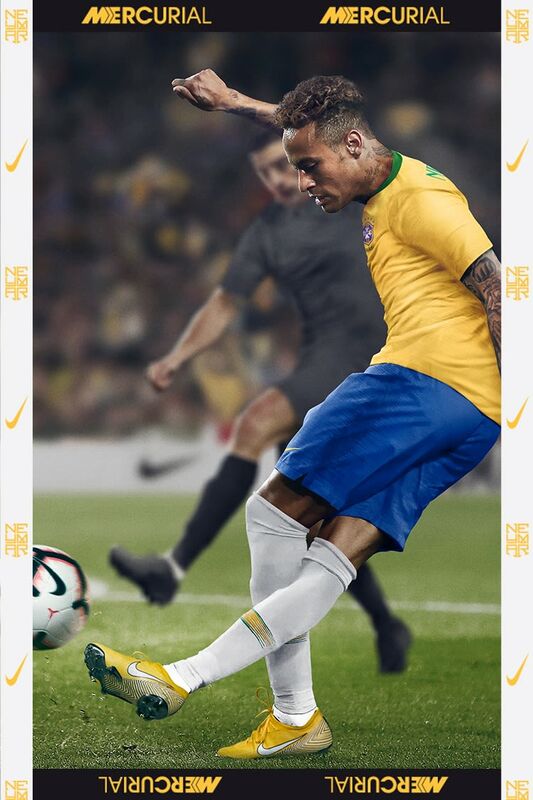 The diamond pattern comes from the Brazilian flag, while the yellow upper represents Neymar's national team. 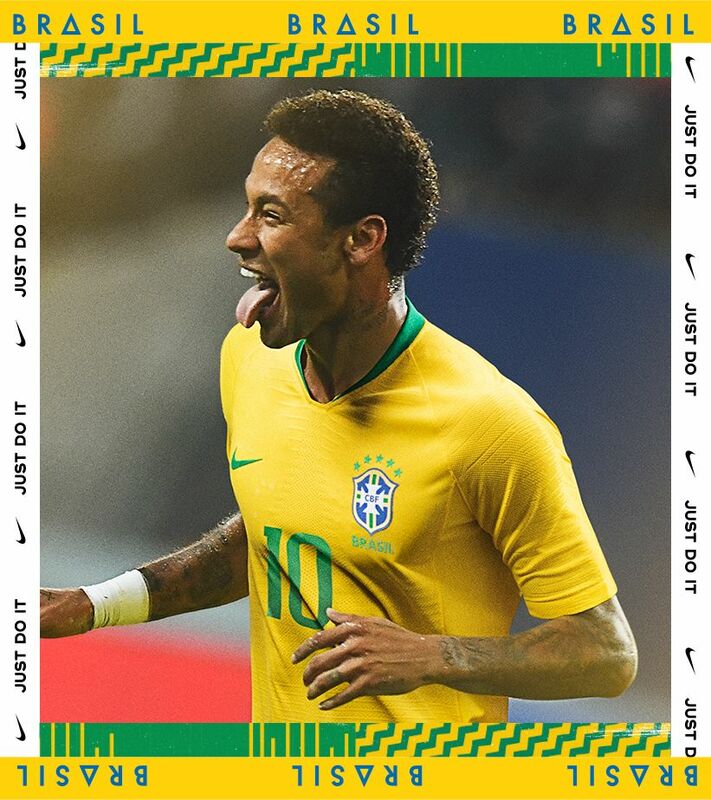 Designed with the Mercurial Vapor 360 as a base, the Neymar Jr. Meu Jogo is made using Flyknit that wraps the entire foot to respond effortlessly to his movements. 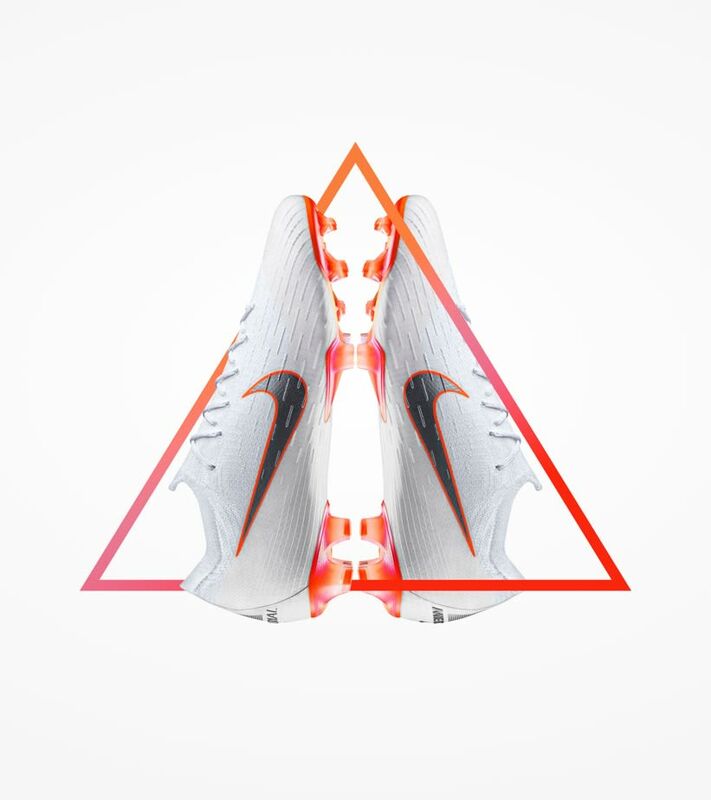 The textured upper improves ball control, while the soleplate has been eliminated between the studs for aggressive acceleration in the forefoot and braking in the heel.